Antal scooped the Best Use of Social Media Award on Thursday 25th June for outstanding performance in social media marketing. The Global Recruiter UK Industry Awards are judged by a team of experts drawn from the industry itself. The awards are free to enter which creates a level playing field for all recruiters and recruitment companies. The Best Use of Social Media category was aiming at the most effective targeting and engaging with new candidate communities. Antal impressed the judges with their comprehensive and international use of social media channels. Antal delivered impressive statistics across the board and have used social media to improve the experience of clients, candidates and internal staff. 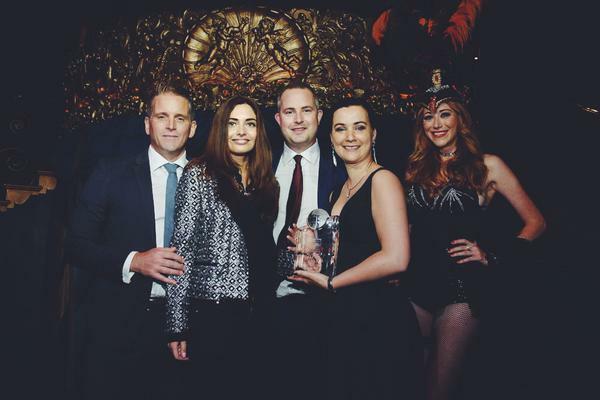 Sophia Benzina, Antal Group Marketing manager said the award meant a lot to the business: “This shows the strength of our in-house marketing team and what can be achieved with creative thinking and good use of the latest technologies. Social Media marketing plays a big role in our recruiting and brand development strategies”. 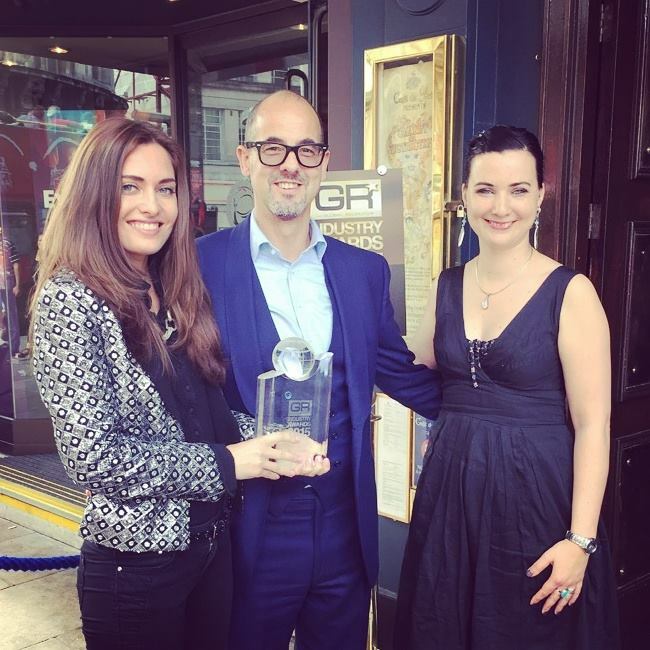 Antal Group CEO & Chairman, Tony Goodwin, said: “This is a special award because it is the first time Global Recruiter has offered this category. This means we could not have worked towards trying to win it since it never existed before. What this clearly demonstrates is Antal’s ability to take up the challenges offered by social and new media and communicate with our target audience on an informed, interesting and relevant way. We still acknowledge that traditional personal contact is vital in the performance of our role as professional recruiters whilst simultaneously embracing technological innovation”. “And most importantly, we say a big thank you to all our 100K+ followers as we wouldn’t have achieved this without your support.” she continued.